Meg Lowman didn’t grow up with the internet. She didn’t grow up with apps for species identification, with drones or with satellite imagery. She grew up climbing trees. And that is what has made all the difference. 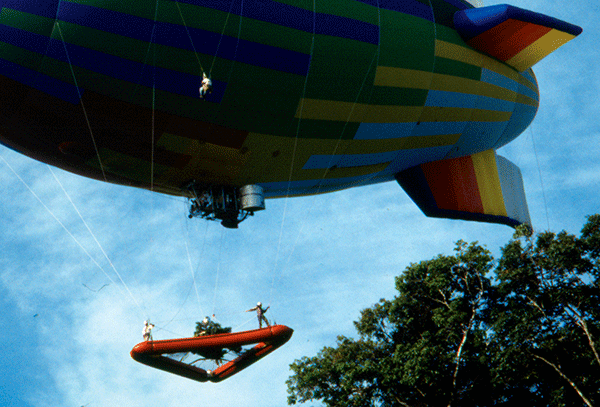 For more than 30 years, she has designed hot-air balloons and walkways for treetop exploration to solve mysteries in the world’s forests, especially insect pests and ecosystem health. Today, she is Chief of Science and Sustainability at the California Academy of Sciences and sat down with me to talk about her work blazing a trail for canopy research and for women in science. 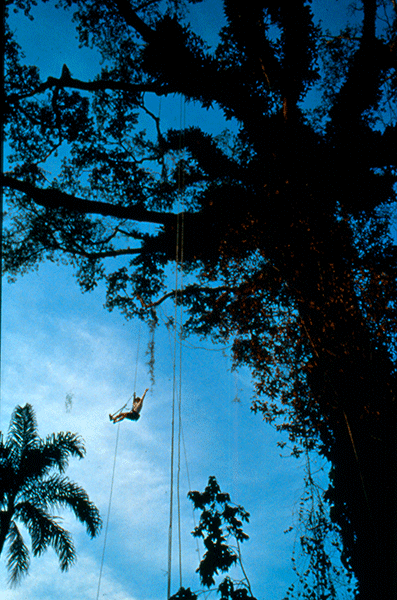 She estimates only about 5% of the world’s canopy has been explored. Yet the lack of technology has never slowed Lowman. She’s traveled the world looking to reveal the health of forests by exploring their furthest reaches. During our conversation, she shares her experience in Ethiopia, Peru and French Guinea. And she’s an advocate of encouraging other women to do the same. It was a pleasure to have Meg, the arbornaut, scientist, and trailblazer, as the 16th guest of freshwater Talk.